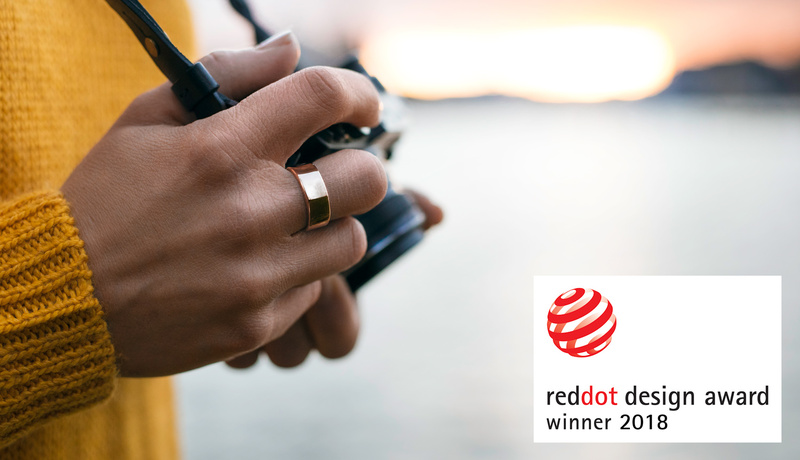 We’ve been awarded the 2018 Red Dot Award for Product Design in jewelry for the new range of Oura rings! The Red Dot Design Award, one of the world’s largest design competitions, highlights high-quality design, functionality and innovation. A 40-strong jury of independent design experts recognized the new Oura ring designs for their high quality. “Success in the competition is proof of the good design quality of the products and once again shows that companies are on the right path. When I speak about good design, I am referring to more than just an attractive product. All of the products are characterised by outstanding functionality. This demonstrates that the designers have understood their clients and their needs,” says Professor Dr. Peter Zec, founder and CEO of the Red Dot Award. The Oura design team set out to create original, contemporary ring designs that could house Oura’s wellness technology and were durable enough to cope with the demands placed on people’s hands and fingers by days – and years – of constant use. “All eight sizes from each of the new Oura rings were designed individually, as we wanted to make sure every ring was functional – both as a piece of jewelry and technology – while still being comfortable to wear and beautiful to look at. The new Oura rings are the result of hundreds of iterative steps measured in tenths of a millimeter towards a collection of rings you want to cherish and own,” says Kivelä. 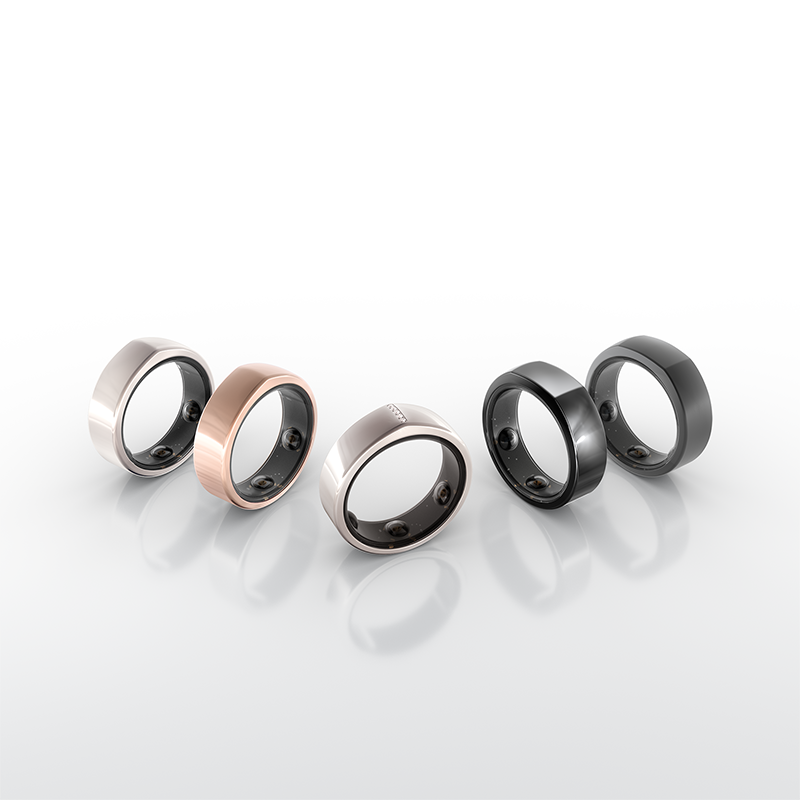 The Oura ring helps the wearer get to know their unique responses to their lifestyle. The new designs allows everyone to find a ring design that fits their style. “We designers have to come up with a form that is meaningful to people. That’s why it is crucial to understand all the nuances and different use cases, because all the decisions we make during the design process will be seen and felt in the end result”, says Mikko Latomäki, Industrial Designer at Oura. The new Oura ring was announced on November 30, 2017. The Oura ring and the free Oura app helps users get more restorative sleep and align their lifestyle to their natural circadian rhythm. 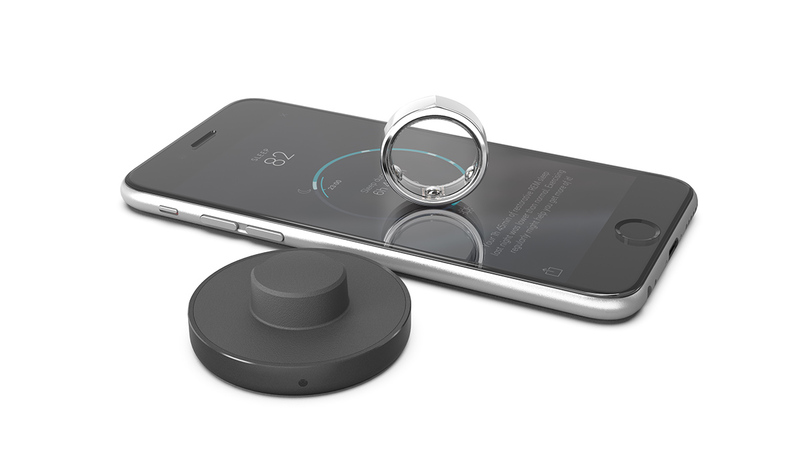 More than 20,000 rings have been pre-ordered to date from more than 50 countries.